There is more sunshine per day in Phoenix, Ariz., than in any other city in the United States. The sun shines 85 percent of the city's daylight hours, according to the National Climatic Data Center. If you're in Phoenix for business, that means a lot of incentive to escape the conference room and take advantage of the weather. Here are some creative ways to fit in a little fun before you depart -- all within an hour of the city. 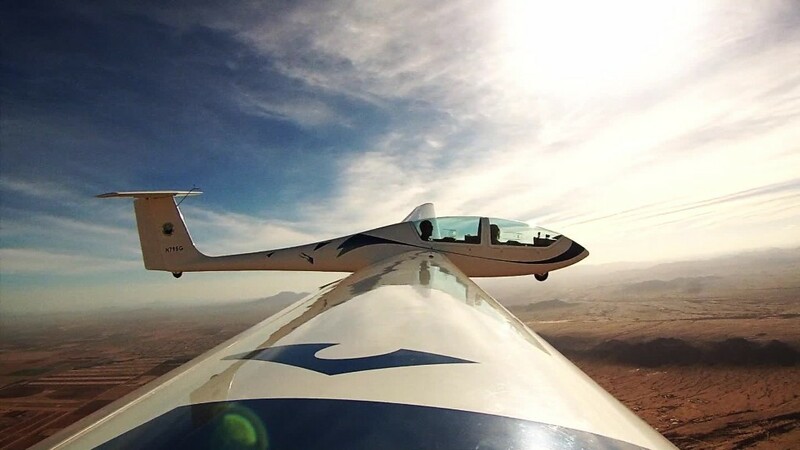 Arizona's climate is perfect for gliding. At Arizona Soaring, you can drop in for a one-hour lesson with one of the school's flight instructors. A glider is a like a plane, but with no engine. The gliders are brought to an altitude of about 4,000 feet by a tow plane, then released. The pilot uses the air to ascend, descend and speed up by using thermals -- pockets of rising air -- just like a bird. If you want to play daredevil, the instructor will do acrobatics where you can experience 4.5Gs of force. 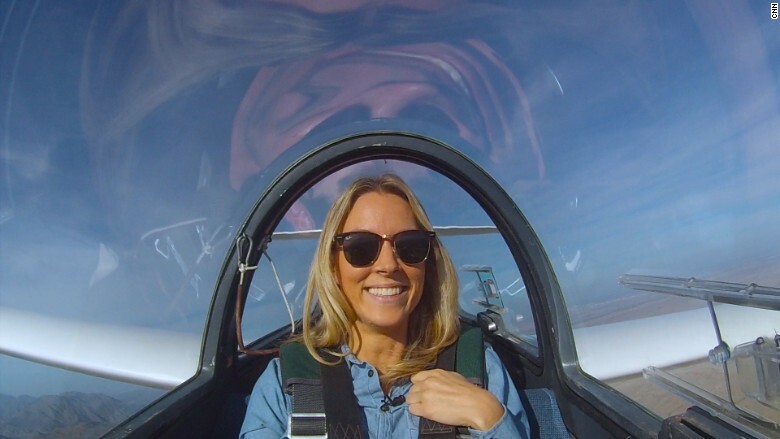 Fun fact: the owner of the school was a stunt pilot in the movie "50 Shades of Grey." Some 22 million people travel through Phoenix a year. That's a lot of people staying in a lot of hotel rooms. In Scottsdale, just 15 minutes away, you'll find more places to stay with better ambiance. Scottsdale has more of neighborhood feel and you can walk everywhere. There are great restaurants and more resorts than hotels. It's like a little escape from the city. Check out Matt's Big Breakfast. It's exactly what it sounds like. The portions are big, the food is delicious, and the lines are well worth the wait. 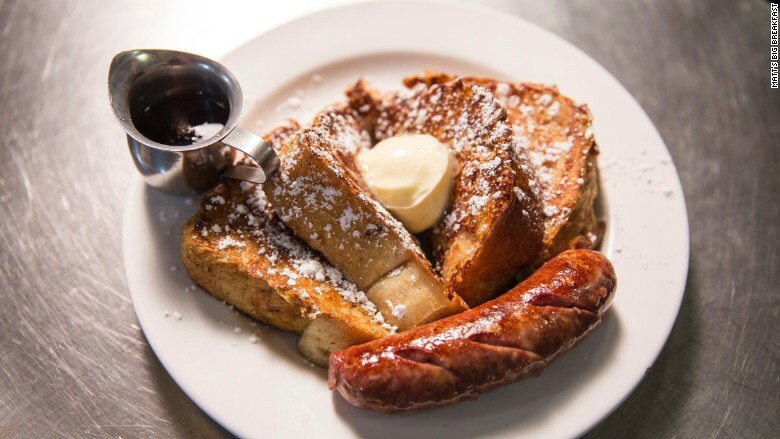 Keep it simple and order things like the cheese omelet, which is done just right or their sweet and savory French toast, which claims to have a secret recipe. You won't leave hungry or disappointed. 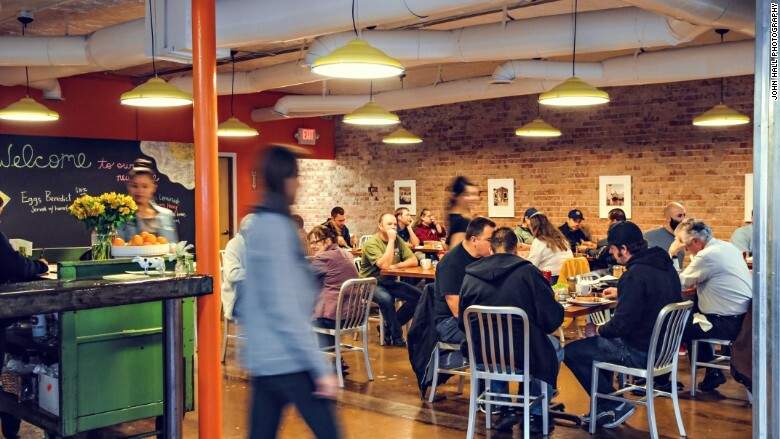 Matt's has three locations around the city and even one at the airport. So there's really no excuse for missing it. The Scottish played a big role in Arizona's early history. Scottish immigrants helped build Arizona's mining towns and railroads while it was still a territory in the late 1880's. Whether or not you find yourself staying at The Westin Kierland Resort & Spa, you should visit for the Scotch Library. They have 200 bottles of scotch, including three rare bottles. There's the Glenfiddich 50, Balvenie 50, and Macallan 62. It's open nightly from 5 pm to 9 pm. 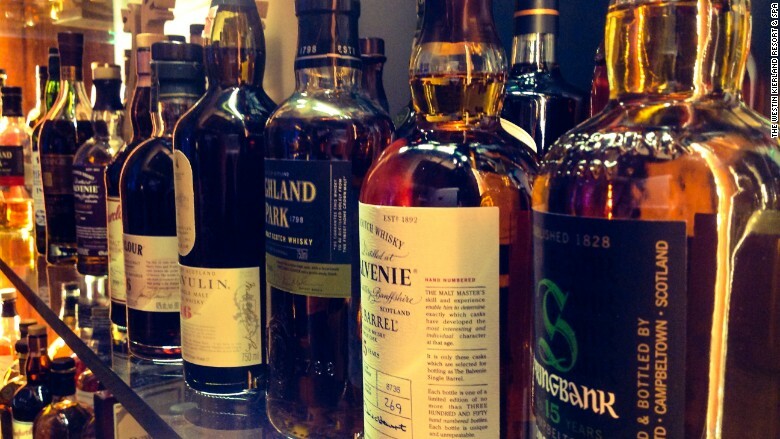 On Friday evenings, there is "An Evening of Scotches" paired with a chef's tasting menu for $50.